In the recent time, the Compact Sports Utility Vehicle (SUV) has been growing in the Indian market. Cars like Renault Duster and Ford EcoSport have taken the Indian car market by storm and one of the main reason is good performance engines. Renault Duster and Ford Eco Sport are available in both petrol and diesel fuel option. The detailed comparison between the engine fitted in Renault Duster and Ford Ecosport. 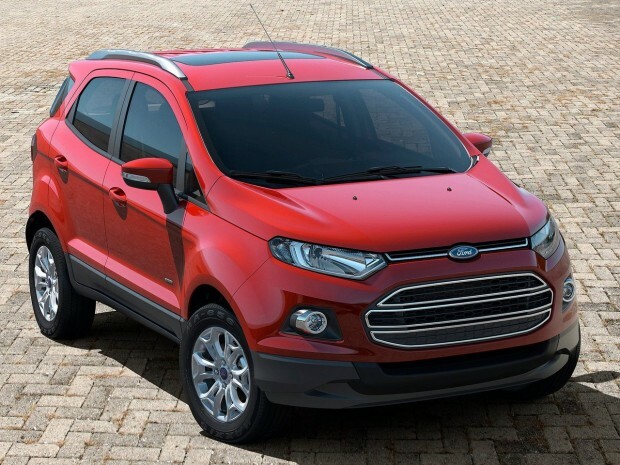 The Ford Ecosport offers three engine options out of which two are petrol and one is diesel. The petrol versions of EcoSport are available in 1.0-litre EcoBoost and 1.5-litre TiVCT powertrain options. The 1.0-litre EcoBoost engine of Ford EcoSport has a displacement of 999 cc and a compression ratio of 10:1. 1.0 litre engine generates a peak power of 123Bhp and 170Nm of torque. 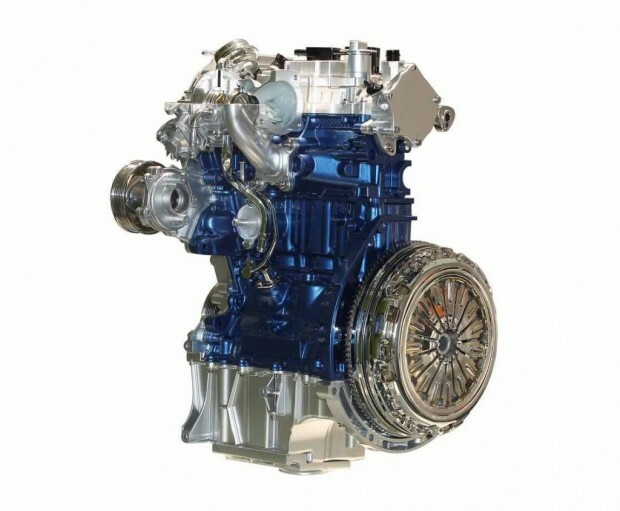 The EcoBoost engine has the ability to give an average 18.9kmpl. 1.5 litre petrol engine which has a displacement of 1499cc, generates a peak power of 110Bhp and 140Nm of torque. The compression ratio of this engine stands at 11:1. The 1.5-litre TiVCT engine is mated with 5-speed transmission system whereas the automatic version gets a six-speed dual clutch system. The diesel versions of Ford EcoSport are powered by the 1.5-litre TDCi unit that has a compression ratio of 16:1. The engine generates a peak power of 89Bhp and 204 Nm of torque. . 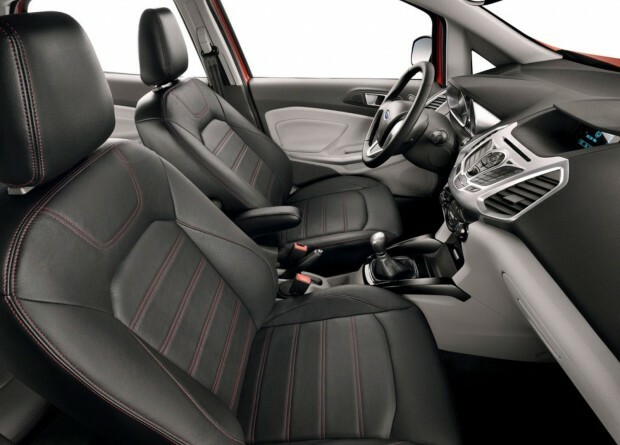 The diesel variant of Ford EcoSport is available is only in manual transmission. 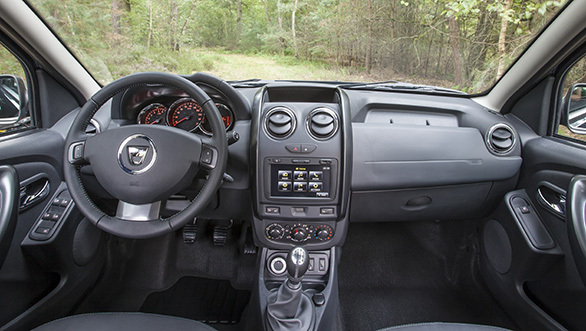 The Renault Duster is available in both petrol and diesel variants. The petrol variant is mated with a 4 cylinder 1.6 K4M engine which generates a power of 102Bhp and 145Nm of torque. This engine gets a 5-speed manual gearbox that transfer the power to the rear wheels. 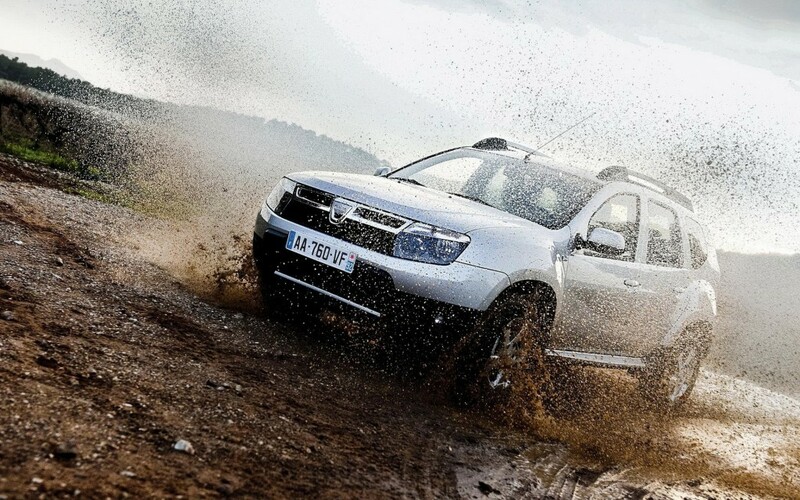 The diesel version of Renault Duster is mated with 1.5-litre dCi K9K engine which generates a power of 83Bhp and 108Bhp. The 83 bhp version mated with a 5-speed manual transmission whereas the 108 bhp variant mated with 6-speed manual gearbox.